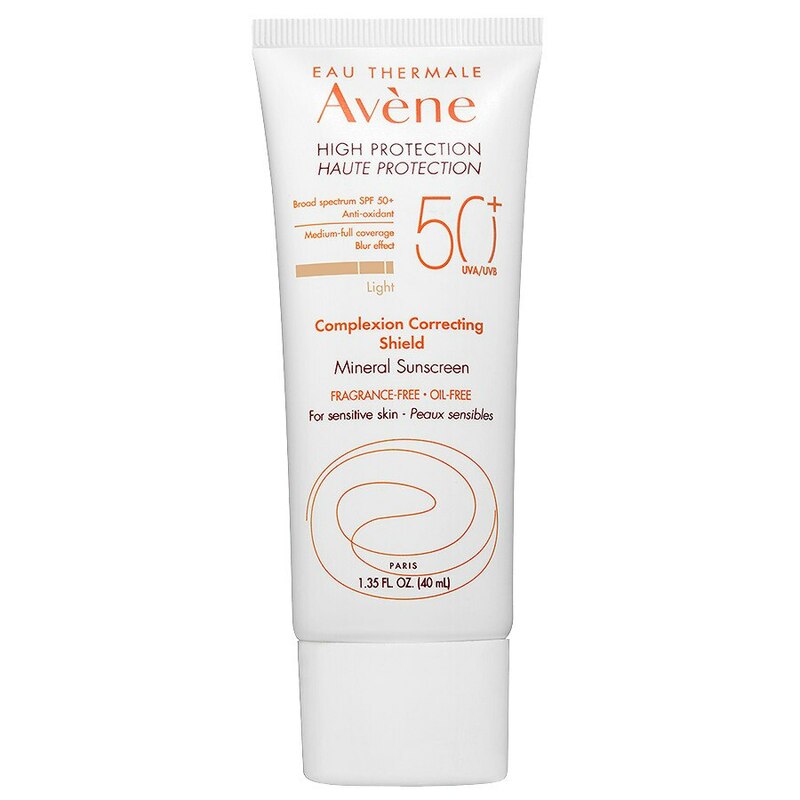 100% mineral UVA/UVB SPF 50+ sunscreen offers complexion-correcting coverage, 24-hour hydration and powerful anti-oxidant protection. Enhanced with soft focus microspheres, it visibly improves the appearance of imperfections, large pores, uneven skin tone, redness, fine lines and wrinkles, providing an even finish for flawless, healthy-looking skin. Available in 3 versatile shades for medium to full coverage.